Rep. Beto O'Rourke, D-Texas, captured the imagination of not just Texas, but the nation during his Senate run. 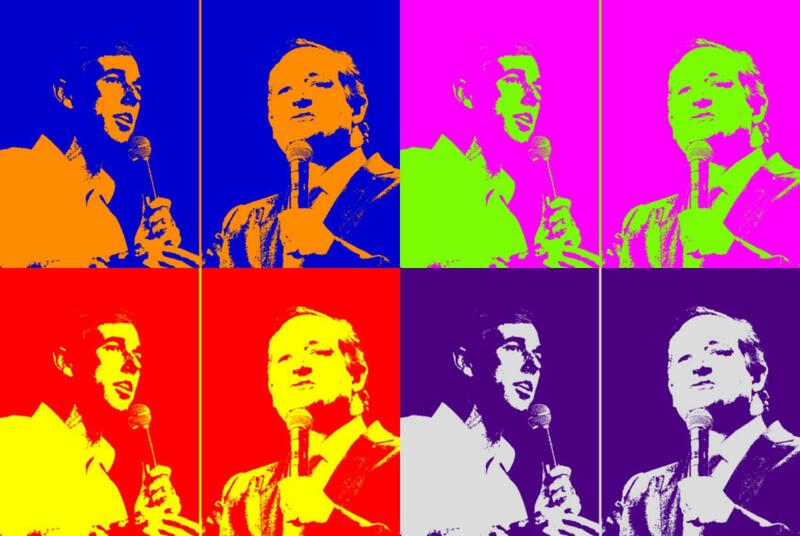 A mural was redesigned in San Antonio's Southtown shortly after his loss to Ted Cruz. As 2018 comes to a close, we're looking back at the stories that defined the year that was, according to you. Overwhelmingly, the theme of our most-read stories centered around uncertainty — uncertainty over healthcare coverage, uncertainty over the impact of recently passed city laws, uncertainty over all things marijuana, and, of course, uncertainty over rules governing those awesome/annoying scooters. 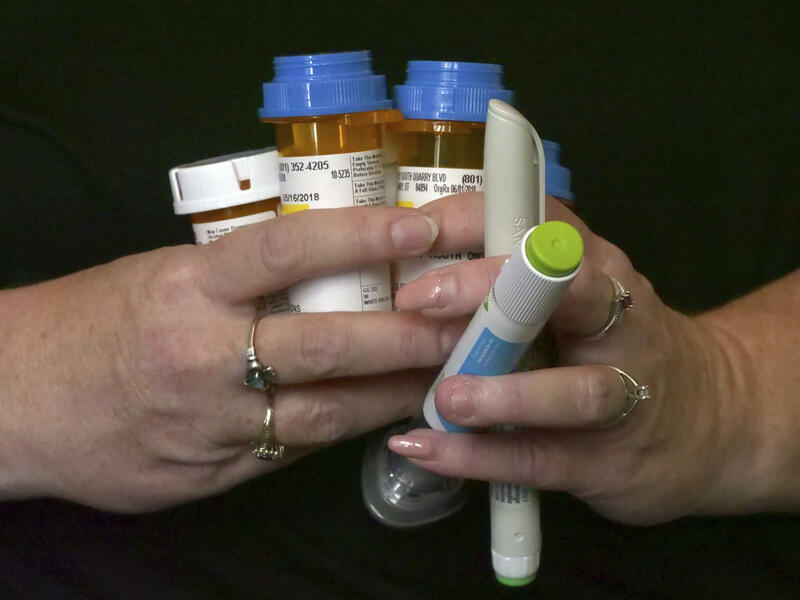 Diabetes patient Bridgett Snelten at home in Sandy, Utah. The Affordable Care Act that protects people with pre-existing conditions may fall after a federal judge in Texas ruled it unconstitutional. Our most read story came late in the year. U.S. District Judge Reed O'Connor of Texas ruled the ACA's individual coverage mandate was unconstitutional, causing folks to jump online to find out, "What happens now?" The result: NPR's report that people can still enroll in health plans in states with extended deadlines recorded the most views in 2018. Sample ballot for the 2018 midterm elections. 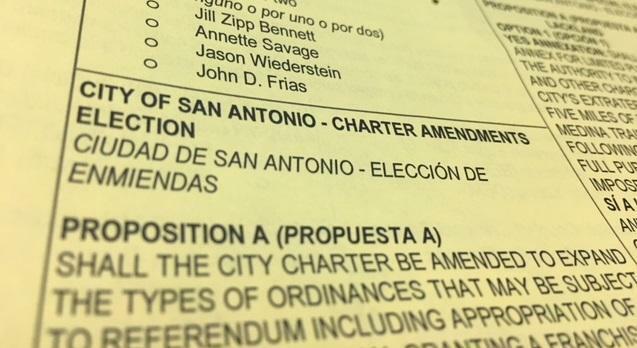 The most read local story coincided with the start of early voting of the November midterm elections. On TPR's "The Source," Steve Nivin, director of the SABÉR Research Institute and an associate professor of economics at St. Mary’s University, discussed a city-commissioned study on the impact of city charter amendments: Propositions A, B and C.
If the term “triple meat Whataburger liberal” seems odd, that was only a fraction of the oddities surrounding the Senate race between O'Rourke and incumbent Ted Cruz. While the video of O'Rourke skateboarding in a Whataburger parking lot sparked Cruz's ire over that much meat in a burger, it was actually Cruz awkwardly playing basketball with late-night host Jimmy Kimmel and O'Rourke, who was equally awkward, on the "Ellen Degeneres Show" wearing armpit fans that captured San Antonio's — and the nation's — attention. Stories about marijuana laws in Texas were among the most read stories of 2018. With the legislative session just weeks away, few issues appear to be more popular to our readers than medical marijuana. An effort to expand Texas’ medical marijuana law seems to be gaining traction among state agencies, lawmakers and possibly the governor. Advocates are pushing the state to authorize medicinal cannabis treatment for more medical conditions. 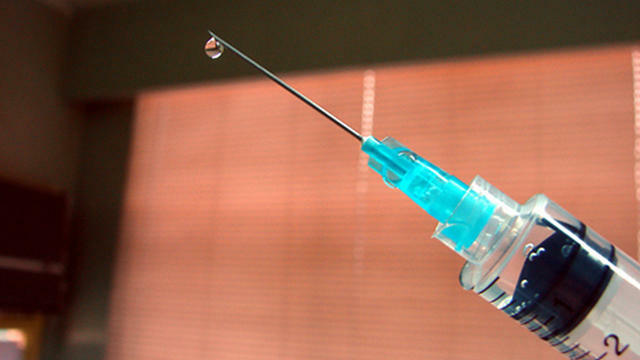 The flu claimed the lives of roughly 10,000 people in 2018. It isn't as exotic-sounding as Zika, as terrifying as Ebola or imagination-stirring like hoof-and-mouth disease, but it's just as deadly. This would be considered the worst flu season in years — a year that began with roughly 2,500 people dying from the flu by the end of January. Fast forward to July, and flu and flu-related pneumonia had killed nearly 10,000 Texans, according to state health records. Love 'em or hate 'em, electric scooters have taken over most sidewalks, bike racks and bike lanes in San Antonio, with no end in sight. Lime and Bird were the first to stake their claim of the Alamo City, with Razor and Blue Duck following shortly thereafter. In 2019, Ford-owned Spin, Berlin-based Wind and Uber-owned Jump are all expected to join the mix. 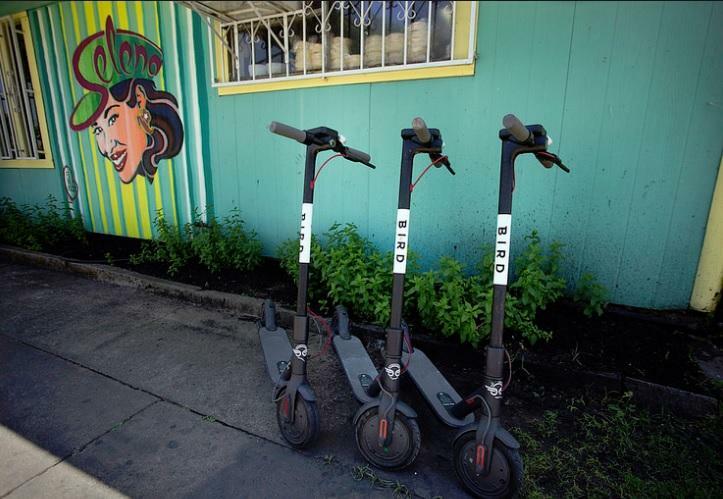 San Antonio could see more than 12,000 e-scooters by next year's most-read list. "The Source": How Does Trauma Affect A Child's Brain Development? The TPR news team. 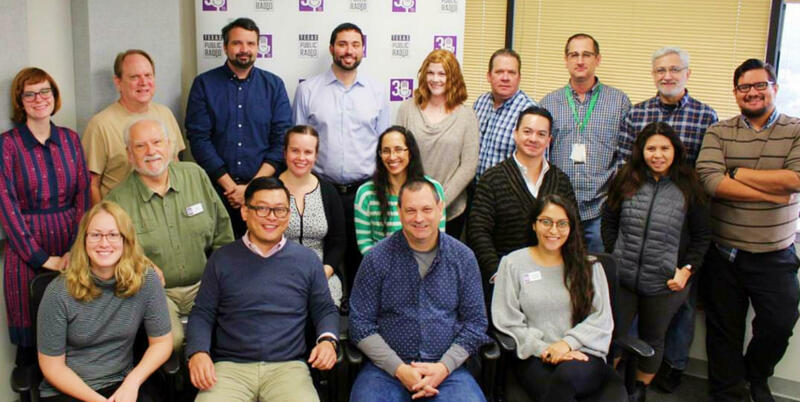 Back, from left, Rachel Osier Lindley, Steve Short, Paul Flahive, Dan Katz, Kim Johnson, Brian Kirkpatrick, Ryan Poppe, Ruben Garcia and Joey Palacios. Middle row, from left: Jack Morgan, Camille Phillips, Norma Martinez, Fernando Ortiz Jr. and Jan Ross Piedad. Front row, from left: Carson Frame, Vince Kong, David Martin Davies and Lauren Terrazas. Bonnie Petrie not pictured. This is our year in review.